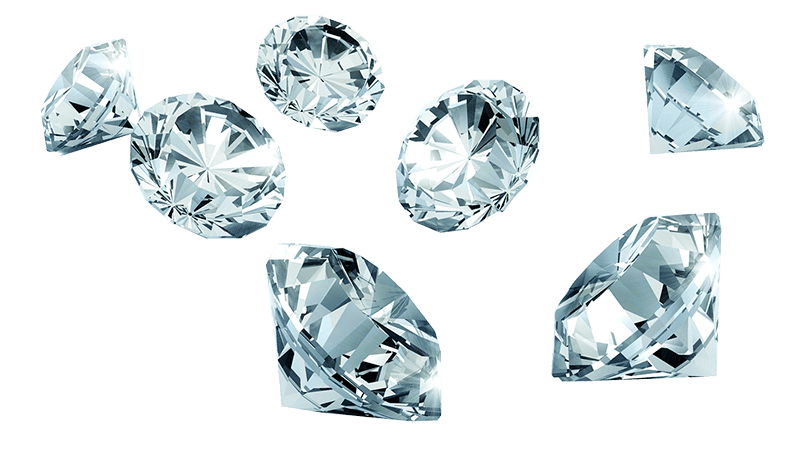 Diamond Estate Jewelry Buyers is the smart way to sell your rings, diamonds, watches, earrings and other fine jewelry in Seattle. 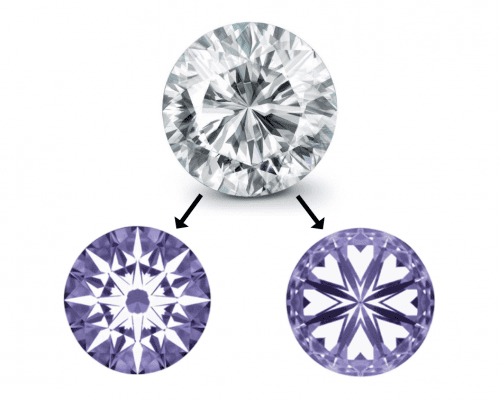 Diamond Estate is an expert in determining what your jewelry is worth. Our convenient online questionnaire gives you access to a complimentary appraisal and phone consultation. The best part – it’s obligation-free! Complete and total satisfaction is our goal, while providing Seattle residents with the highest offers in the industry. 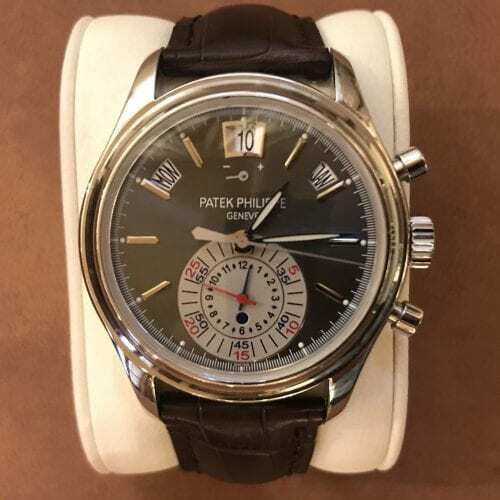 Over the years, we have built up an extensive network of private jewelry buyers and collectors, allowing us to pay the most for pre-owned diamonds, watches, antique jewelry, and designer brands. Our low overhead and word-of-mouth advertising saves us money that we can invest in our most important asset: our customers. Over 100 years ago, Seattle experienced one of its greatest boom periods fueled by the Klondike Gold Rush. 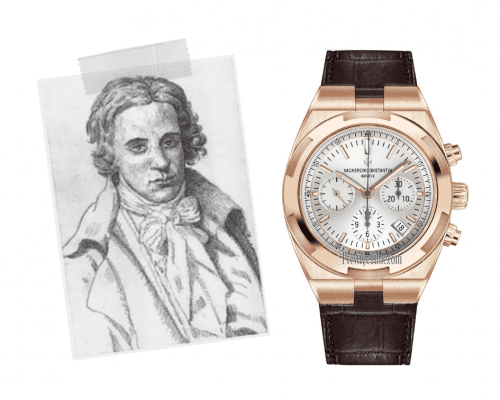 Gold, of course, is a precious metal long used to form of jewelry, luxury watches, and estate heirlooms. Today, with an ever-expanding gold market and jewelry industry, the options can seem overwhelming when it comes time to sell your valuables. At Diamond Estate, all transactions are always pressure free. It’s your jewelry after all. You are able to back out of the selling process at any point, especially if you need time to consider our offer or are simply shopping around for additional quotes. Our vast network of private jewelry collectors allows us to provide some of the most competitive cash offers in the industry. We employ a small team of jewelry experts and function with very little overhead, saving us money that we can then pass on to our clients. Our company thrives off of positive reviews and word-of-mouth advertising, as opposed to throwing tens of thousands of dollars each month at pay-per-click advertising (as so many of our competitors do). If you are reading this it means you were able to find our website organically – so congratulations! The tricky part is already behind you. 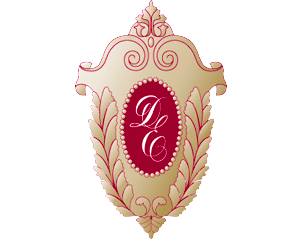 If you are curious about our pricing and want to give us a try, simply click the link below and discover the difference that a small private jewelry buyer can make. Selling jewelry can be a huge chore. We get it. That’s why we try and make the process as effortless as possible for you. Step one is filling out a simple online form. You can describe your item and send us photos from the comfort of your own home, office, or just about anywhere you have access to a cell phone or laptop. No driving, no sitting in traffic, no struggling to find a place to park along the chaotic downtown streets only to haggle with multiple jewelry buyers for what you have to assume is a fair offer. 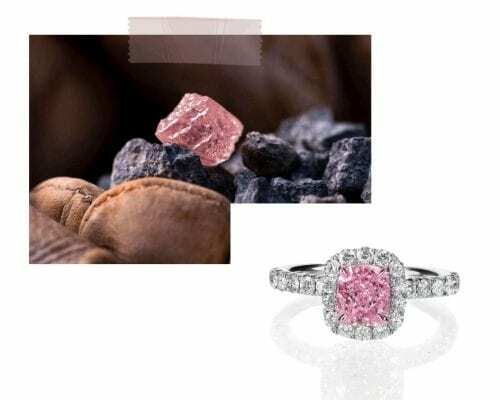 Your photos are immediately sent to one of our jewelry experts for review, and with those photos we can quickly send you a preliminary offer for your item. Sound easy? We think so too. This is a big one. The jewelry industry has built up a pretty ‘tarnished’ reputation over the years (pun intended). 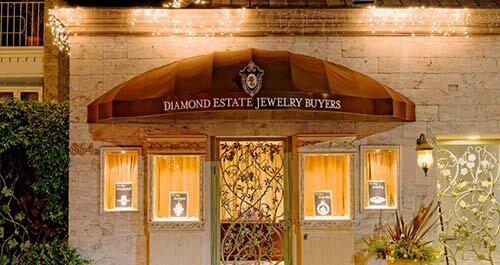 In fact, in a recent poll, consumers viewed jewelers as less trustworthy than both lawyers and used car salesmen. Yikes. 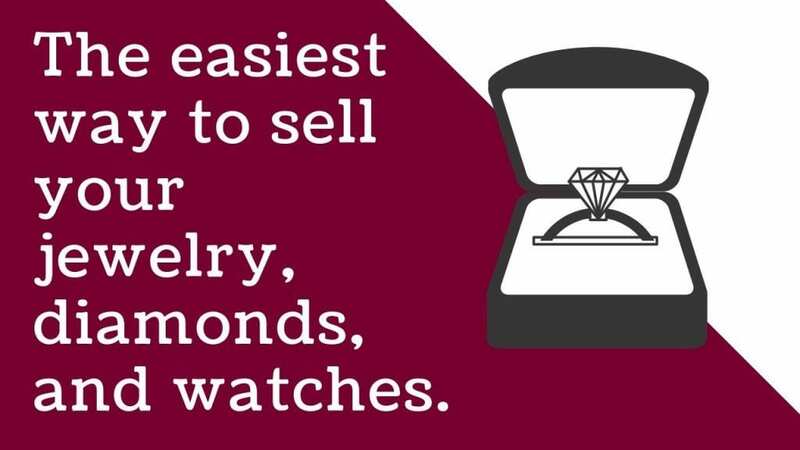 Unfortunately there are the few that ruin it for the many, which is why the public needs to be increasingly careful when it comes to selling valuables such as jewelry, diamonds, and luxury timepieces. 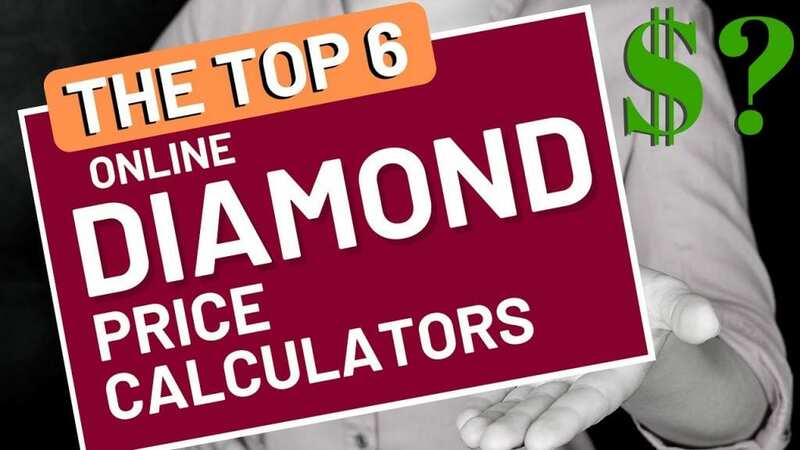 At Diamond Estate, we make it our mission to not only offer fair prices to consumers, but to educate them throughout the selling process. We do this by posting free guides, blog posts, and videos that explain how the secondary market works, the prices that you should be expecting, and where all of the numbers come from. The more you know, the less likely you will be taken advantage of…something I’m sure we can all get behind. Note: Not all jewelry buyers are jewelry experts. It is easy to buy jewelry, diamonds, and watches. There is a high demand for all three categories and easy profit to be made. This is especially true for jewelry buyers who offer lower than they should in order to make up for a lack of experience (we see this all the time). What you need to find is a jewelry expert who understands the actual value of your items and provides a fair cash offer based on this value. Brand names, age, rarity, desirability, and condition are factors that should be considered in the cash offer, but are often overlooked. 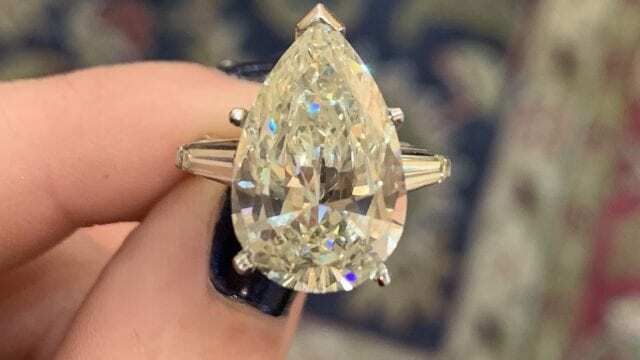 Diamond Estate’s expertise in engagement rings, vintage/antique jewelry, luxury timepieces, and large diamonds, in addition to our GIA trained staff, gives our clients that distinct advantage in the selling process. We know a lot because we have seen a lot. 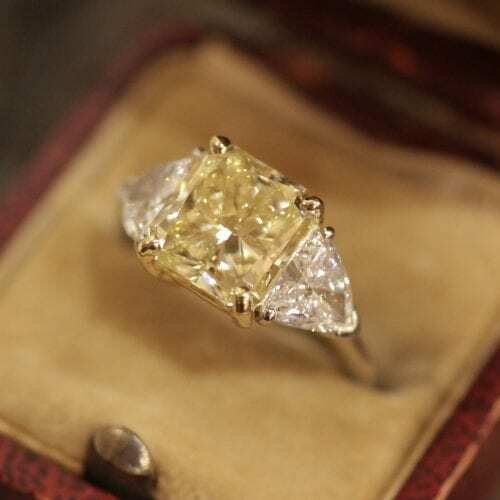 Diamond Estate has over 50 years of combined industry experience handling jewelry, diamonds, and luxury timepieces. 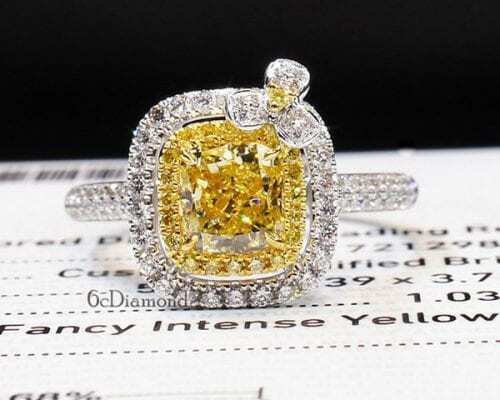 We are a jewelry buyer first and foremost. We are not a jewelry store or a pawn shop. 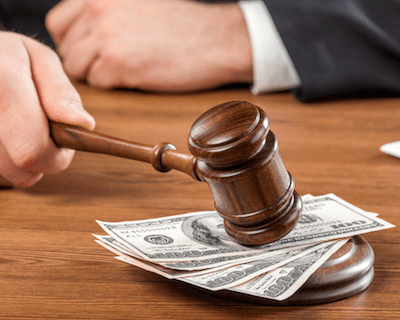 Our priority will always be excelling in the secondary market and providing competitive cash offers to our clients. 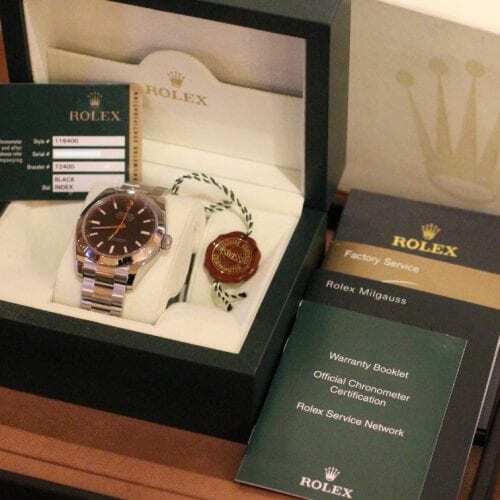 From fancy yellow diamond showstoppers to rare vintage Rolex Submariners, we have become one of the most trusted jewelry buyers in the industry. As our network continues to grow, we are constantly humbled by clients who return to us time and time again. You should never have to settle for a jewelry buyer who drags their feet. Accept our final offer and get paid immediately. To-Do list: Done. 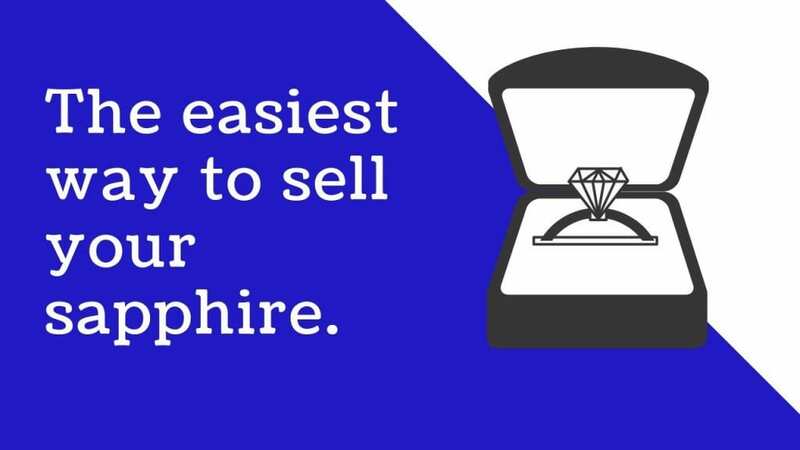 We want you to feel 100% confident when selling your jewelry or watch online or in person. 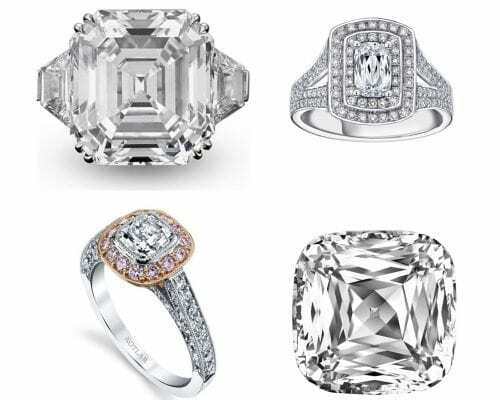 Diamond Estate Jewelry Buyers is the best place to sell your rings, diamonds, estate jewelry, and watches in Seattle. In order to help with the process, we've created the most comprehensive collection of guides and articles.